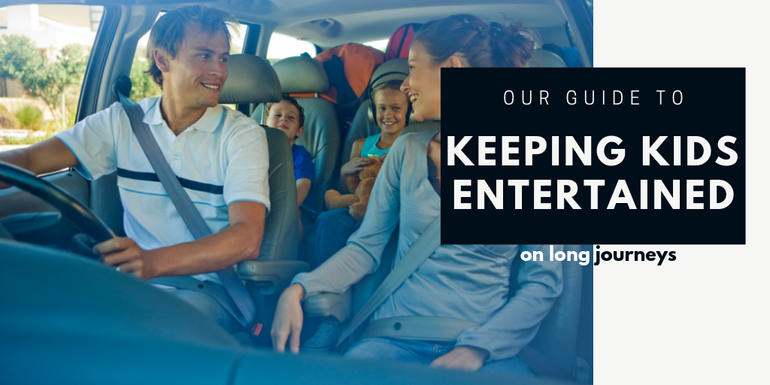 Current: How to keep the children entertained on long journeys! How to keep the children entertained on long journeys! From the screaming baby in the row behind you on the plane, to the jaded cries of “are we there yet?” from the children in the back seat of your car, we all have, or been in contact with, bored children on a long distance journey and wondered what could be done to ease their boredom. This article will suggest some great ideas for entertaining children on journeys. Toys: When bracing yourself for a long car journey, make sure to collect a selection of toys for your child. 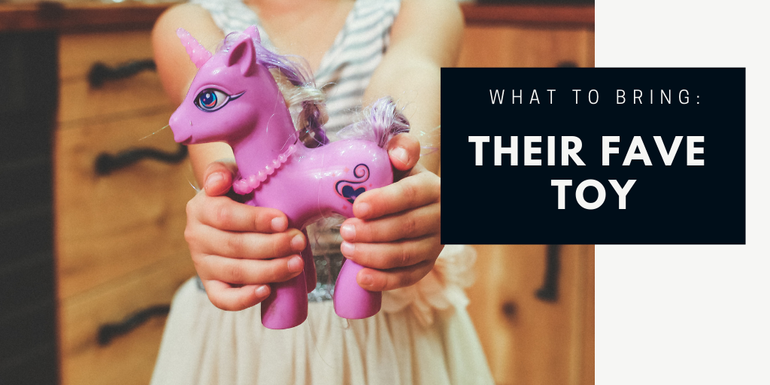 Furthermore, dividing them into separate bags and using breaks in driving to swap bags of toys from the boot varies the stimulation for the children and will keep them engaged for longer. Bedtime: If driving at night, take a break at around 8pm to change the children into more comfortable clothing such as pyjamas. This will recreate sleeping habits and potentially increase the chances of them dozing off! For both plane and car journeys, travelling at night will also increase the chances of children sleeping as it would mimic their normal sleeping pattern. Games: Repetitive games, e.g taking it in turns to repeat an ever-increasing list and see who gets the furthest from memory, the Alphabet name game, 20 questions, Eye-Spy, you get the gist! 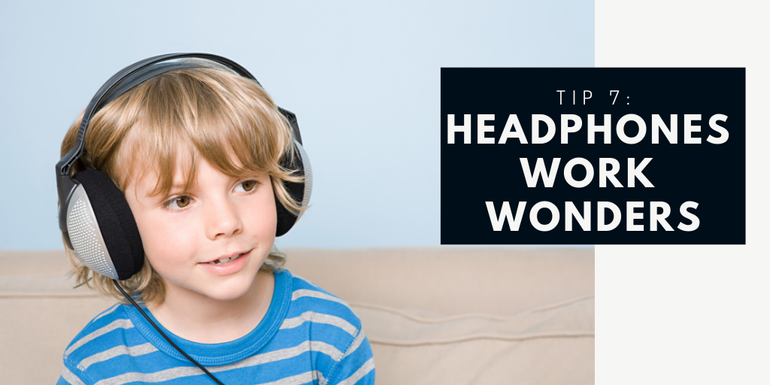 Audio: Bring headphones that cover the ears. 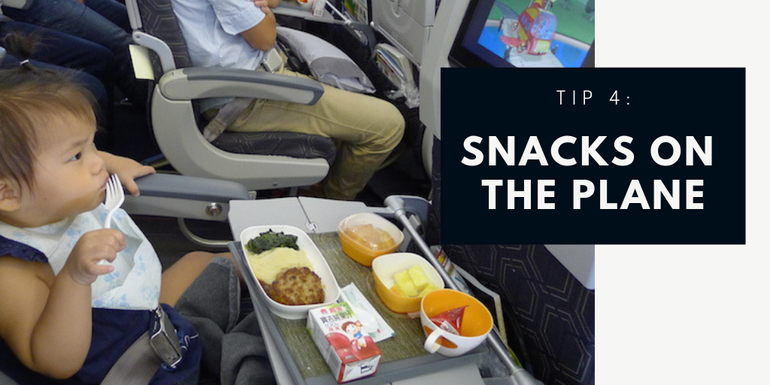 This will prevent other passengers from potentially getting frustrated as your child listens to songs or films over and over again! Noise cancelling ones are also good to have on in the airport (not attached to media!) if your child finds too much sensory stimulation overwhelming. Communication: Keep children in the loop with how far away they are from the destination. Showing them the interactive plane map in a flight is a good example. Furthermore don’t draw attention to the fact that it may be a long journey. Pocket money: How about providing a small amount of money to let the children purchase something at a terminal or service station to get something you know they will have fun with? Rest breaks: A pretty simple one, but plenty of stops! Especially if you’re able to, obviously you can’t really break up a plane journey..! What can I take on a long journey to keep the children entertained? A tablet / small laptop for cartoon watching and game playing. Stating the obvious, but their favourite toy, cuddly bear or comfort blanket will help them settle. 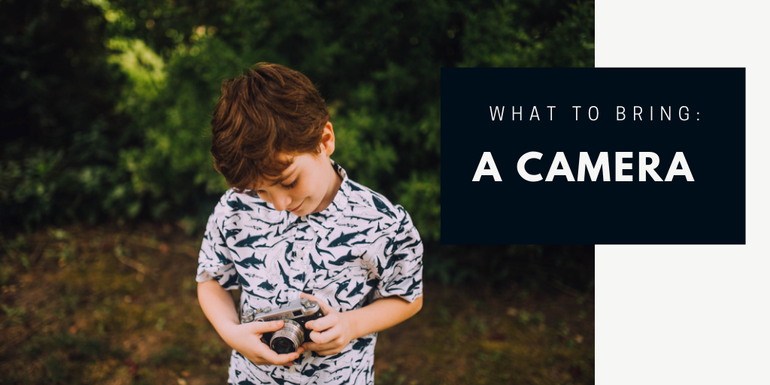 A camera of your choice; this adds a different kind of entertainment while the kiddies play photographer. Maybe opt for a disposable for the younger ones or a neck strap to avoid any drops..! A pen and paper or colouring book. Let them colour to their hearts content or set tasks like “draw 3 things you can see on the plane” to keep their mind occupied. 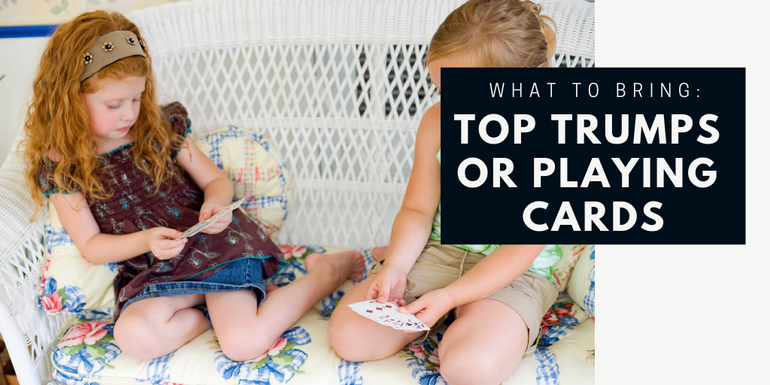 Get the parents involved and play a few rounds of Top Trumps, Snap, 4 in the Middle or Old Maid. If you bring your own snacks, make sure they are split out between different tubs which are easily accessible. You could even have a pre-holiday baking sesh and get the kids involved in making and decorating cookies that you can then enjoy together. Might not be an obvious choice, but a potty! Especially if your litte one os potty training and you want to minimise accidents. It will also help their confidence as they won’t feel relegated back to pull ups, without understanding why. 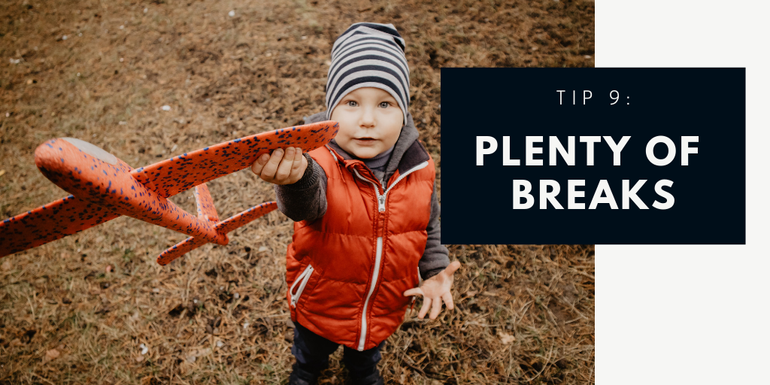 I’m sure we don’t need to remind you, but here’s a few extra tips to keep in mind; avoid traveling during rush hour, always keep in constant communication with your children and finally for those who don’t like “popping ears” on flights, drink plenty of water! If you have any of your own ideas or methods you have used in the past, feel free to share them with us here on the blog, tweet us or visit our Facebook page!